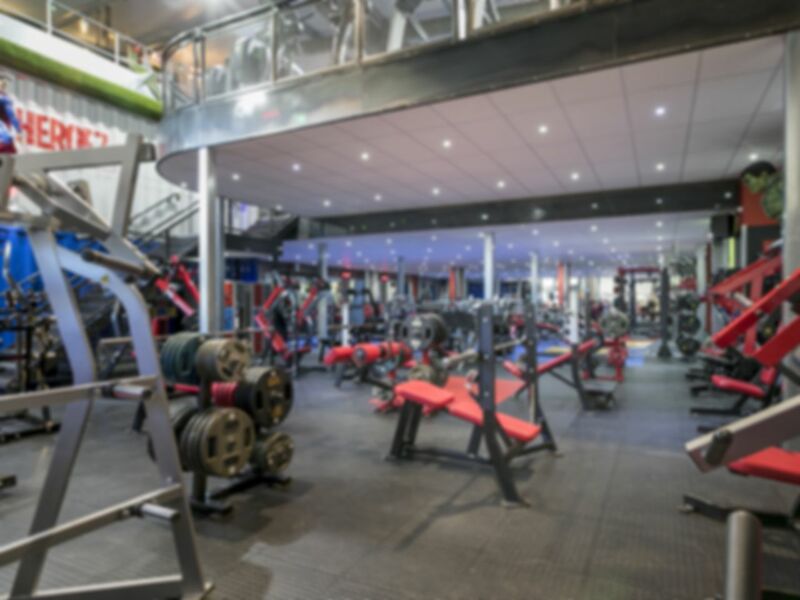 Heroez Gym is a professional clean-cut facility for people who are serious about their training and require a place with a great atmosphere, superb equipment and expert help from friendly staff. Everybody needs to start their quest for their perfect body somewhere and Evolutionz Gym is a winning choice. Come in to see and try out their impressive range of equipment (over 80 pieces! ), including excellent cardio machines, various plate-loaded resistance machines, a selection of dumbbells and coloured Olympic weight plates - all there for you to achieve your fitness goals with dramatic results! A range of protein shakes and nutrients to boost your workout and keep you going through the day is also available from reception. A small but very good gym. Good workout, great range of equipment. Will definitely be coming back next time I'm in the area . The machines and the whole facility are probably the best I have seen... cleaned, in-order and everything I need was there. The people who used this gym also looks after the equipments, which I think says it all about the management/owner. Love this gym. Would highly recommend. Excellent range of machines and free weights. Brilliant gym for a serious training session- not for the faint hearted! Fantastic gym for a serious work out. Great music, great vibe, brilliant selection of equipment and cool decor!